Becoming a Certified Nursing Assistant (CNA) will change your life. You’ll meet and form close relationships with residents and team members and derive satisfaction from caring for those in need. A nursing assistant holds a vital role on the health care team. In the supportive role, the CNA gives nurses the flexibility to complete other vital tasks as he or she takes a lead role in personal care. The responsibilities include personal care and grooming, serving meals, keeping rooms clean, assisting patients with mobility and other tasks that tasks that are critical to patients’ health and well being. Since CNAs work closely with patients, they are the ones more likely to determine if something is amiss and report concerns to the healthcare team. They check vital signs and have an essential role in the continuation of care offered to patients. The role of a CNA is emotionally rewarding, as you’ll make a difference in the lives of others. Your service will not only affect patients’ lives but also that of their families. The job requires patience and understanding as illness and confinement can take a toll on residents’ and affect their personality. Success depends on your ability to overlook patients’ hostility and irritability and provide quality care and optimism. The work requires flexibility as CNAs often work day and night shifts, on weekends, and on public holidays. The upside is that you can take on extra shifts to meet your financial goals or arrange your schedule to fulfill personal commitments. Since the demand for nursing assistants remains constant, the career will provide a great measure of job stability. It can also be the first step to a career in nursing. Legacy CNA Training is owned and operated by Senior1Care and has the state approval to facilitate nursing assistant training. 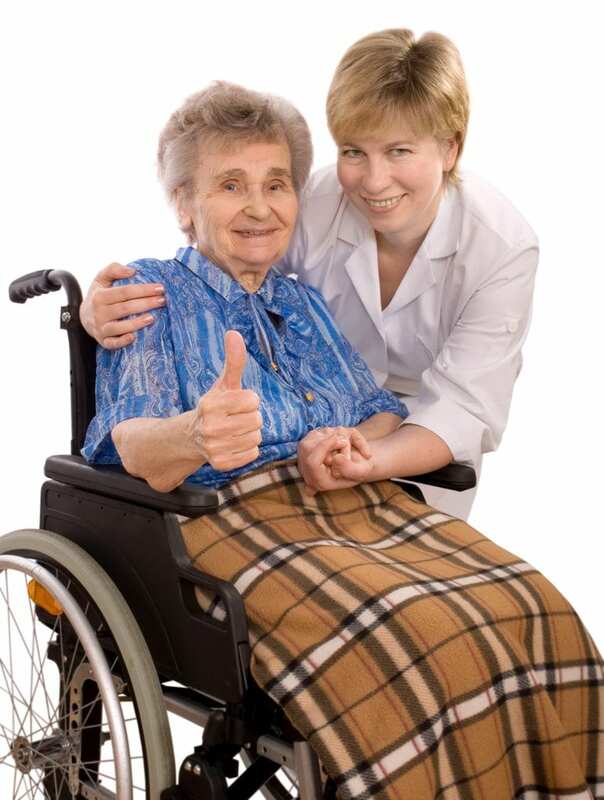 The school has a high pass rate for graduates, and many of them go on to work for Senior1Care. Job placement assistance is also offered at other agencies across Northern Indiana and Indianapolis regions. The curriculum will combine classroom theory and practical learning experiences in a skilled nursing facility. Hands-on experiences in a simulated lab will give students the opportunity to develop clinical skills in a structured setting before caring for patients in a real-world environment. Legacy offers an accelerated day class and evening training option. The daytime class meets for three weeks. Classes meet Monday through Friday from 8:00 am to 4:30 pm for the first week and Monday through Friday from 6:30 am to 3:00 pm for clinical sessions during the second and third week. The evening class meets for 6 weeks. Classes meet Monday through Thursday from 5:00 pm to 10:00 pm during the first two weeks and Monday through Thursday from 5:00 pm to 10:00 pm for the final 4 weeks. Contact the school for details on the cost of tuition and options for assistance. WorkOne vouchers are accepted. The nursing assistant program at ALR Educational Health Services leads to a Certificate of Completion that grants graduates the eligibility to take the Nurse Aide Competency Evaluation. The program includes classroom lectures, hands-on skills development in a simulated lab, and supervised patient care in a long-term care facility. Areas of study will include basic nursing skills, human anatomy and physiology, medical terminology, communication skills, vital signs, infection control, range of motion, patient safety, nutrition, personal hygiene, and hospice care. Students must participate in a mandatory clinical rotation to complete the requirements for nursing assistant training. Tuition for the program is $1,200. A payment plan and financial assistance are available for qualifying students. Miller’s Merry Manor provides free nursing assistant training for adults who are desirous of becoming a Certified Nursing Assistant. The program includes classroom instruction and a clinical practicum. The classroom lectures will cover 36 to 40 hours of instruction. Students must pass all the classroom evaluations with a score of 80 percent or above to proceed to the clinical rotation. The clinical practicum covers 75 hours of supervised patient care in a long-term care facility. A classroom instructor will cover the first 16 hours of the clinical rotation. Students must be present for the entire 16 hours. Following the initial 16 hours, students will perform the rest of the hours under the direction of a preceptor who will emphasize time management and organization. The preceptor and instructor will perform an evaluation of students’ progress during the clinical. Absenteeism will result in dismissal from the program. Graduates will be awarded a Certificate of Completion and will be scheduled to take the state evaluation. Miller will cover the cost of the state test for students who are hired and in good standing. The training is free. Miller’s Merry Manor will provide textbooks for the duration of the course, but they cannot be removed from the facility. Course schedules vary by facility.